A ceremony to mark the official inauguration of the Khazzan gas field has been held in the Sultanate of Oman. The event was attended by His Highness Sayyid Haitham bin Tarik Al’Said, Oman's minister of heritage and culture, and Bob Dudley, group chief executive of British energy giant BP. Phase One development production began ahead of schedule in September, following the construction of 200 wells that feed into a two-train central processing facility. 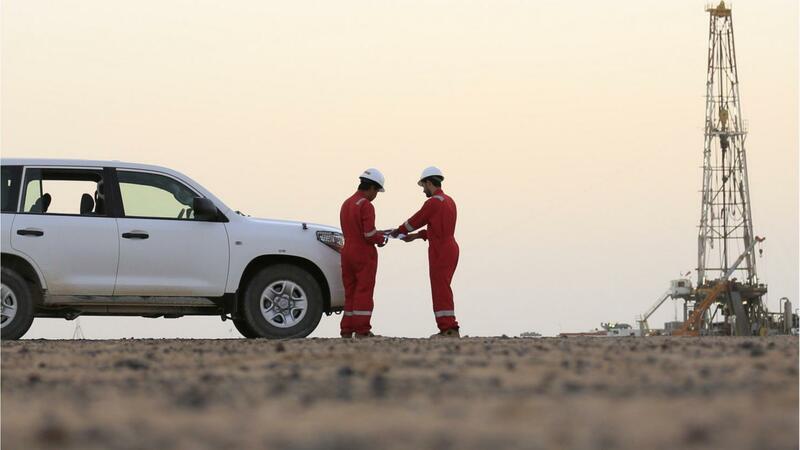 At its peak, Phase One production is expected to supply Oman with one billion cubic feet of gas a day. Speaking at the inauguration, Mr Dudley said: “It is an honour to be here in Oman on this momentous occasion. Although this marks just the beginning of operations for Khazzan, we have already been working towards this for ten years, building close relationships with Oman and our partners. I expect these will continue to grow and deepen. Eng. Isam bin Saud Al Zidjali, chief executive of Oman Oil Company which operates Khazzan in partnership with BP, said his firm was honoured to be part of the project, helping to maximise the value of the country’s natural resources. Once development of the project’s second phase is complete, there will be about 300 wells in operation across the Khazzan gas field. Mr Dudley added that with an estimated 10.5 trillion cubic feet of recoverable gas resources in place in Khazzan, the inauguration ceremony marked just the start of the journey.